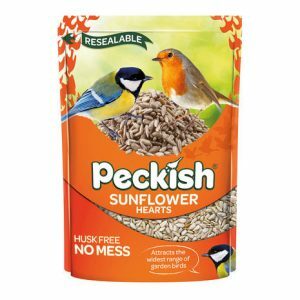 The Peckish Dried Mealworms are a favourite of many garden bird species. 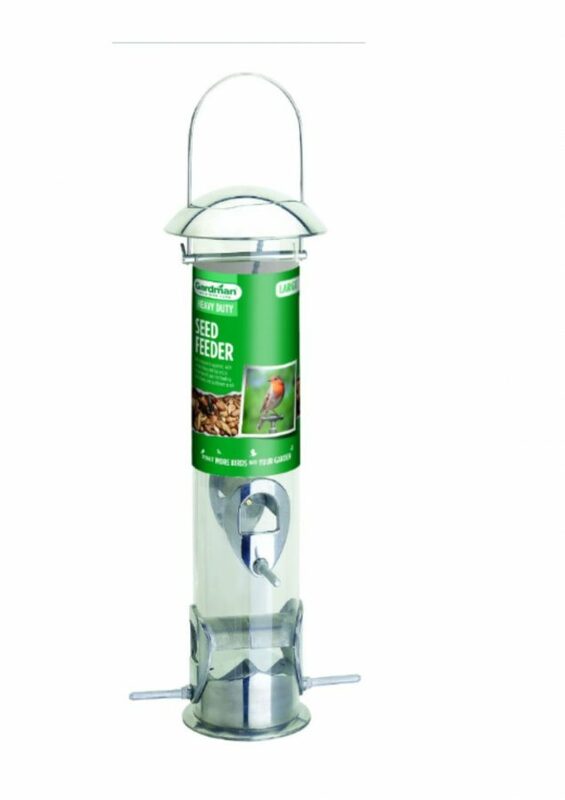 They are very versatile and can be used for feeding birds from tables and ground feeding trays. 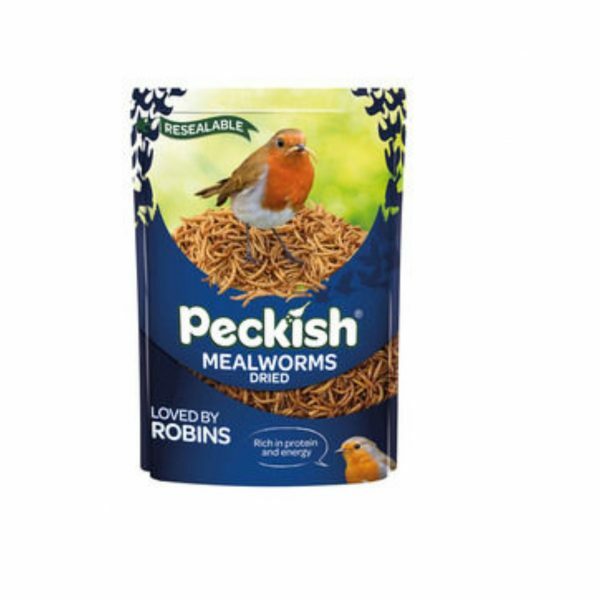 The Peckish Dried Mealworms are a favourite of many garden bird species. 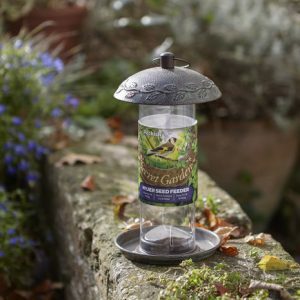 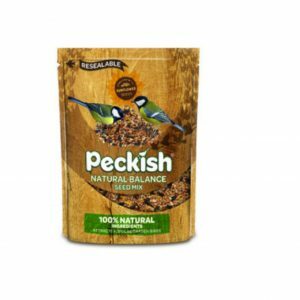 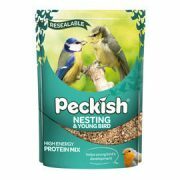 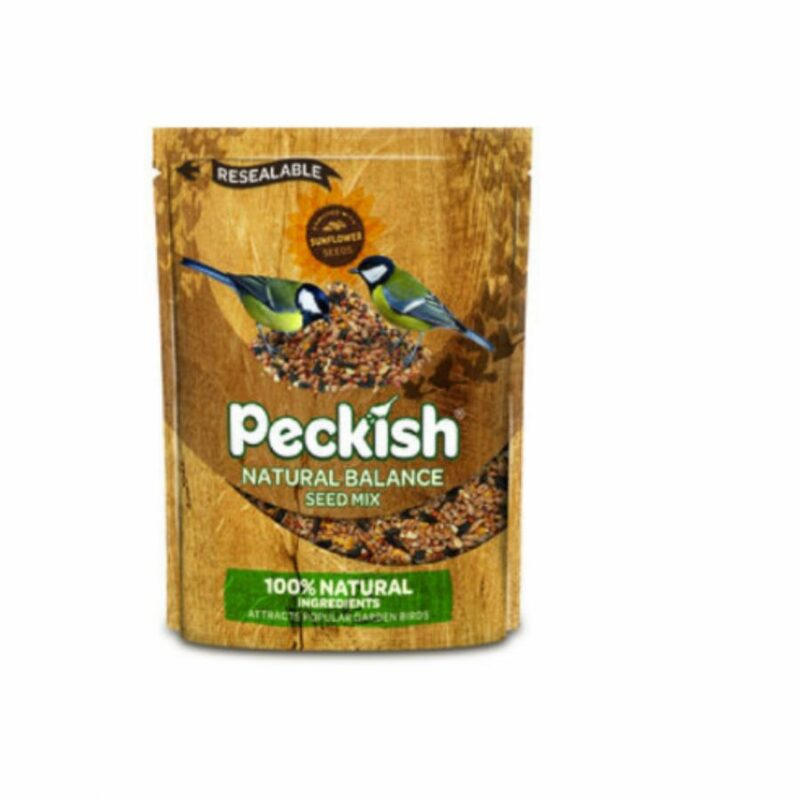 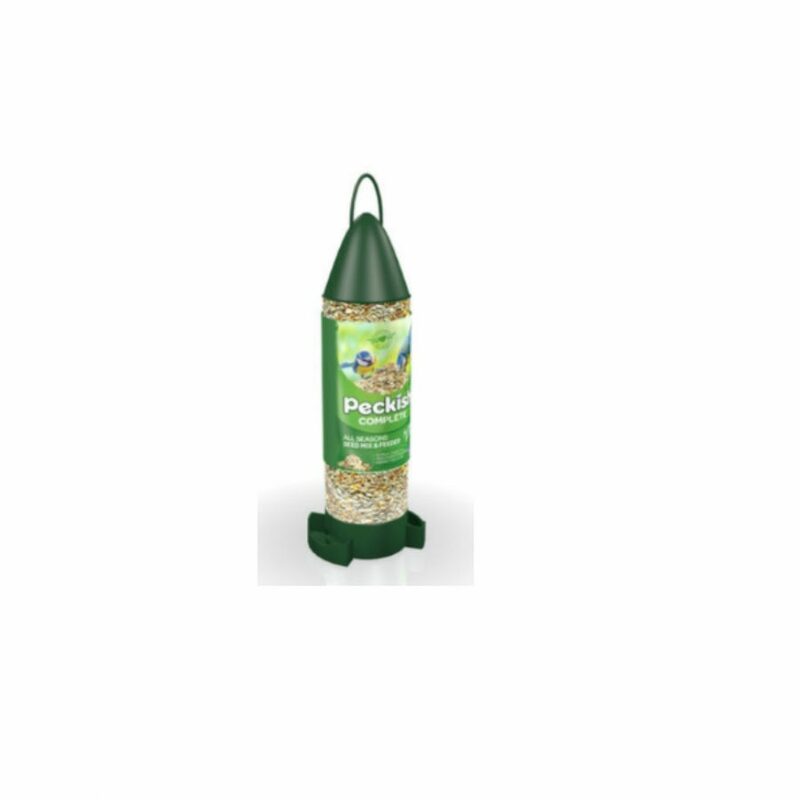 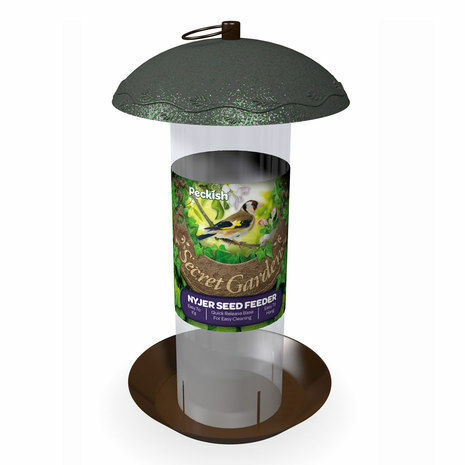 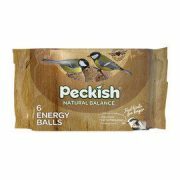 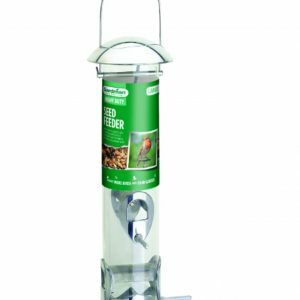 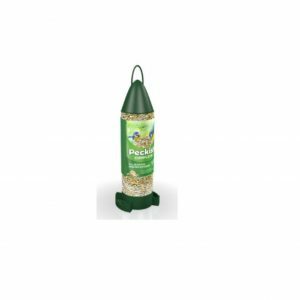 They are very versatile and can be used to feed birds from tables, ground feeding trays and also in seed feeders on their own.